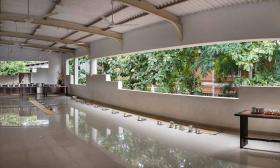 Isha Rejuvenation Center has been established by Sadhguru to allow an individual to experience inner peace and the joy of a healthy body through a unique and powerful set of offerings. 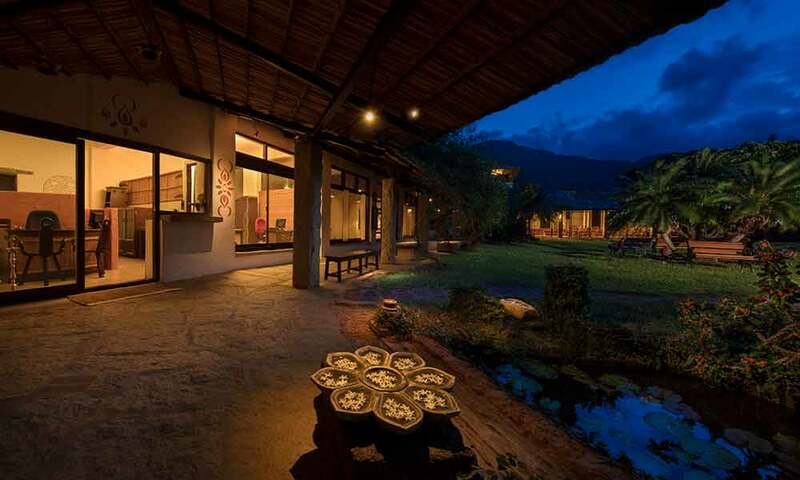 These include residential programs, walk-in medical consultations and Ayurvedic therapies. The Rejuvenation Center is located in the rich, salubrious environs of the Isha Yoga Center at the foothills of the Velliangiri Mountains. These mountains are referred to as the Kailash of the South – they have a powerful spiritual reverberation and also possess a natural beauty that is breathtaking. 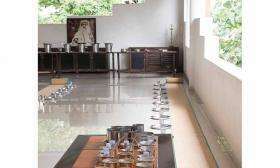 The Isha Yoga Center is a consecrated space and home to the Dhyanalinga, a unique meditative space that embodies the distilled essence of yogic sciences. The energies of the Dhyanalinga create an atmosphere that supports and catalyzes the rejuvenation process in the human system. Simply being in this space has profound transformative effects. 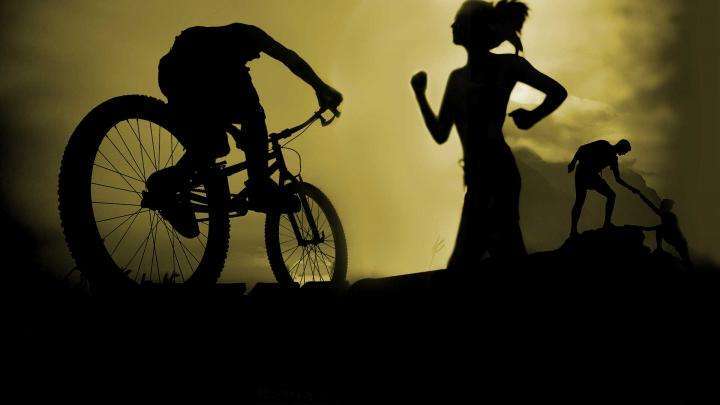 Residential programs that are a roadmap to wellbeing and are especially geared towards people with chronic ailments and lifestyle-related health issues. Participants will learn ways of cleansing the five elements within, as well as yoga and meditation. 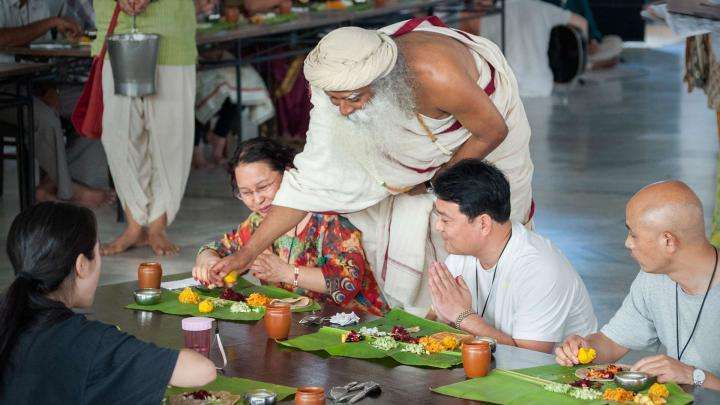 Each program also offers medical consultations, Ayurvedic therapies, Ayurveda and Siddha medicines, spending time in consecrated spaces, nature walks, nutritious cuisine and dietary and lifestyle recommendations. 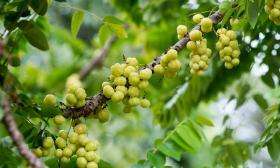 In addition to the above, Isha Rejuvenation has recently opened an Ayurveda Treatment Center, which is strongly rooted in classical Ayurveda, and offers Panchakarma as one of the treatments where it is deemed appropriate. Walk-in medical consultation with a team of highly competent Allopathic doctors and Siddha & Ayurveda vaidyas. A distinctive assessment process, based on a deep understanding of the human system, is followed to diagnose and treat health conditions, laying an emphasis on prevention and general health. In addition to prescription-only medicines, Isha Rejuvenation’s pharmacy also offers a range of over-the-counter medicines. Ayurvedic therapies designed to detoxify the body and relax the mind. 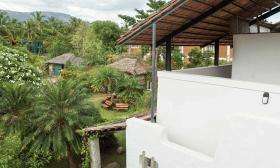 These are offered in an authentic way by well-trained therapists who are skilled in traditional Ayurvedic massage techniques. Individual therapies are available by appointment with an Ayurvedic doctor, who will suggest the most appropriate treatment plan for a given condition. 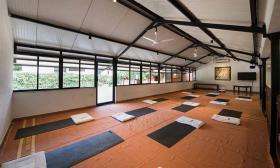 Yoga Chikitsa is a highly customized offering designed to reach out to people with a variety of health conditions for whom it would be beneficial to simply spend time in the consecrated space of the Isha Yoga Center. The approach and schedules followed are tailored to individual needs and more flexible than other therapeutic programs, without diluting the potency of what is offered.